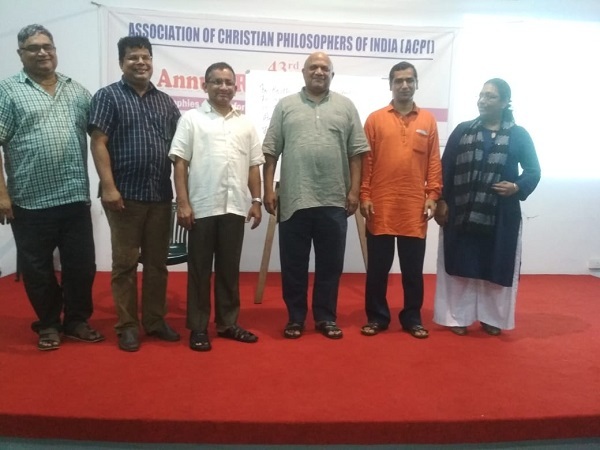 ACPI is the abbreviation for ‘Association of Christian Philosophers of India.’ It has had a humble origin, stable growth and reasonable achievements. 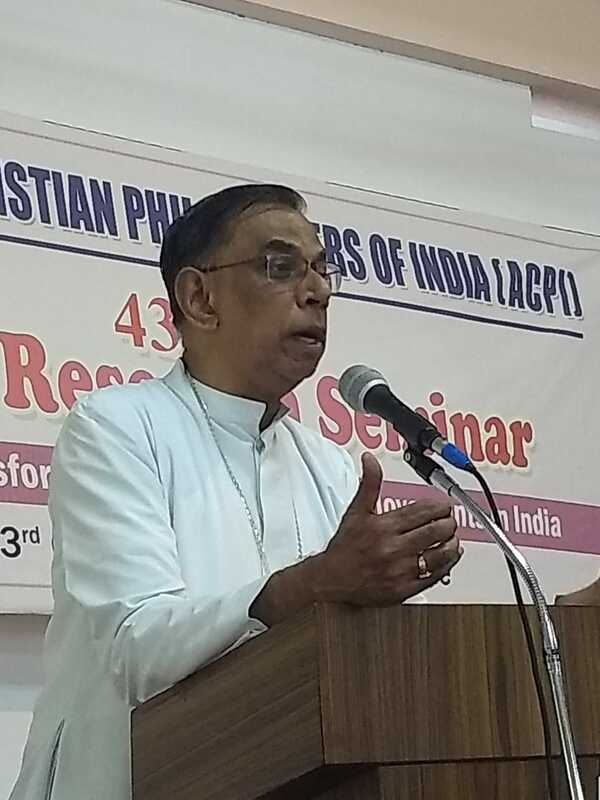 The ACPI was conceived in 1975 and was born as an informal group in 1976. 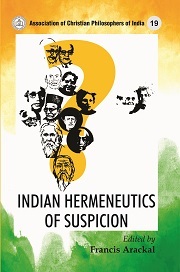 For a few years, this small group of Indian Christian Philosophers used to gather once a year for some informal sharing on philosophical questions of relevance.